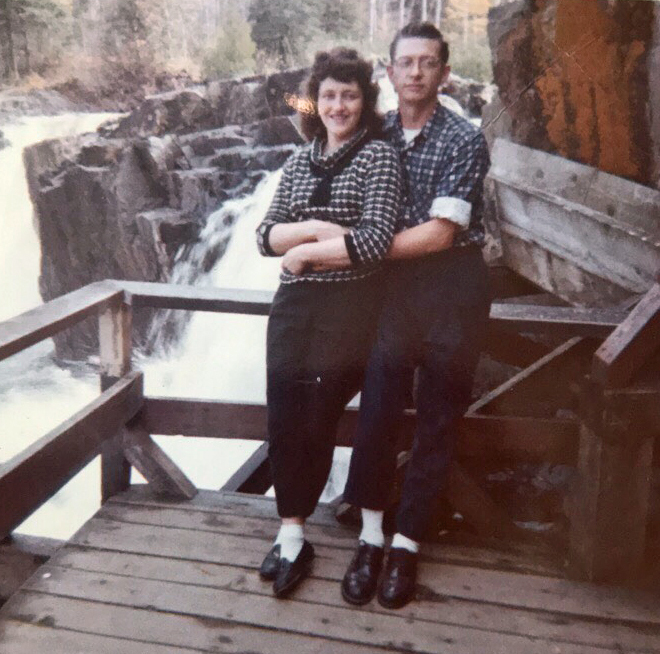 Donna Mae Dufour age 83 of Backus, Minnesota; formerly of Hugo, Minnesota, passed away peacefully on July 1, 2018 while surrounded by her loving family in Chisago City, Minnesota. She was born to Ralph and Helen Imholte on September 12, 1934 in St. Paul Minnesota. Donna is survived by her children, Deborah (Jim) Dowdal, Linda (John) Madison, Steven (Kim) Dufour, SuZanne (Wade) Gillespie, Charles (Sarah) Dufour Jr.; fourteen grandchildren; five great-grandchildren; one great- grandchild on the way. 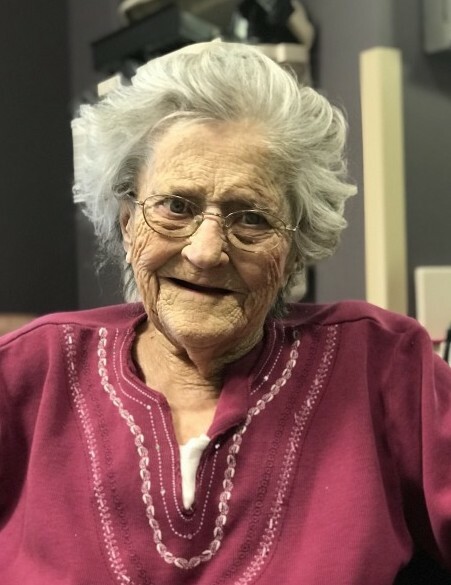 She was preceded in death by her husband, Charles Dufour; brothers, Ralph and William “Billy” Imholte; son- in-law, Jeff Anderson; granddaughter Hannah Dufour. Memorial Services will be held at 11:00 a.m., Saturday, August 4, 2018 at Maranatha Assembly of God, 24799 Forest Blvd., Forest Lake. The family will greet friends beginning at 10:30 a.m.